These are decorative anagram puzzles, where the reader must find a set of words from a given theme in the muddle of letters. 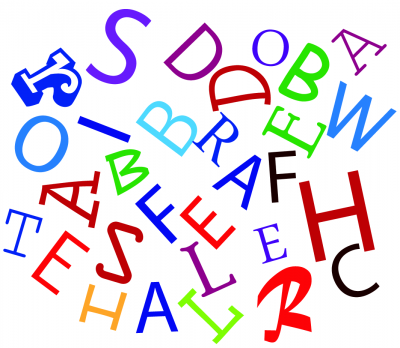 Each letter is used exactly once in the resulting set of words. 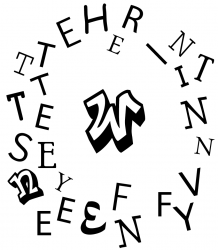 Letters can be arranged into all sorts of patterns, as in the circular arrangement beneath.